15 Cool Google Tricks You Did Not Know About! Google has changed our lives forever, hasn’t it? It’s kinda hard to imagine a world where Google does not exist. 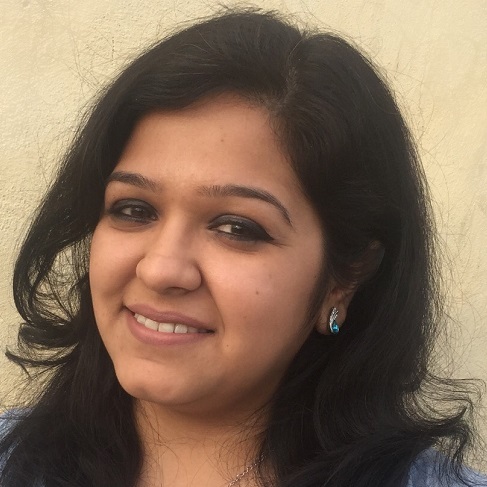 And this Einstein of search engines is also sneaky AF! 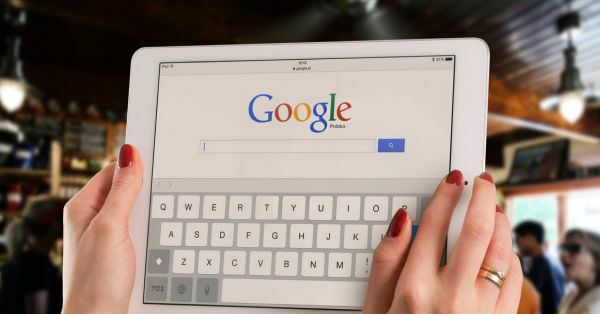 Here are 15 Google tricks you need to try right away! We bet you are gonna love these! Google Tricks And Games To Try In Your Free Time! Google can be used for a lot more than just searching for random stuff, it can also be used to kill time! 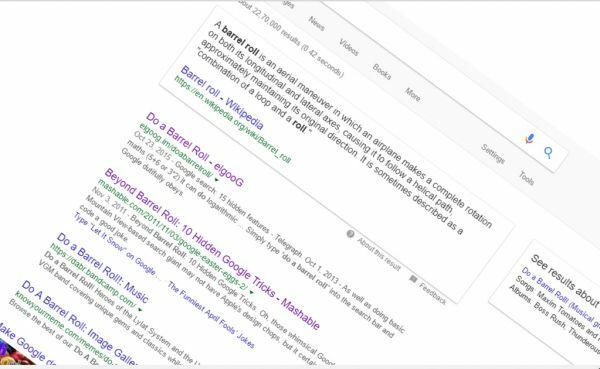 So check out some Google tricks like barrel roll the next time you have some extra time on your hands! P.S. : Make sure to check ‘Never show instant results’ in your Google Search settings first! Go to the Google homepage. Type ‘Do a barrel roll’ and hit enter. Watch your screen go tumble down dee! If you’re in the mood for some extra fun, type ‘do a barrel roll 20 times’ and watch your screen go bonkers! Watch the homepage come crashing down with this trick. Go to the Google homepage and type ‘Google gravity’. Ignore the autosuggestions and press ‘I’m feeling lucky’. You can also throw the pieces around using your mouse! Google tricks like Google gravity make sure that you never run out of things to do! Pacman is a game everyone loves, right? Here’s how to play it on your browser. 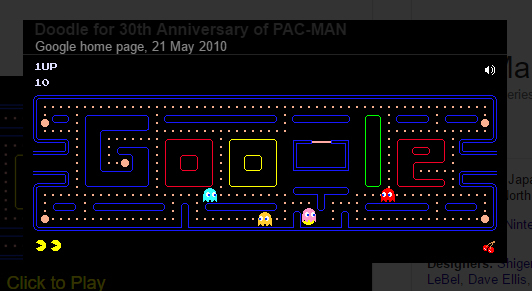 On the Google homepage type ‘Pacman’ and hit enter. Click on ‘Click here to play’ and you are done! Tadaa! One of the cool Google tricks that we absolutely love, this one is super fun too! Trick 4: You can go and play with any of the Google doodles! Think you miss a doodle you loved. You can actually go back and play with any of the Google doodles Google has ever made! Now these are some Google trick games that we all love! Click here to see them all. The images in your Google search can actually transform into a block breaker game! Go to the Google homepage and type ‘Atari breakout’. Then go to images and click on the first image. Viola! Your game will start! 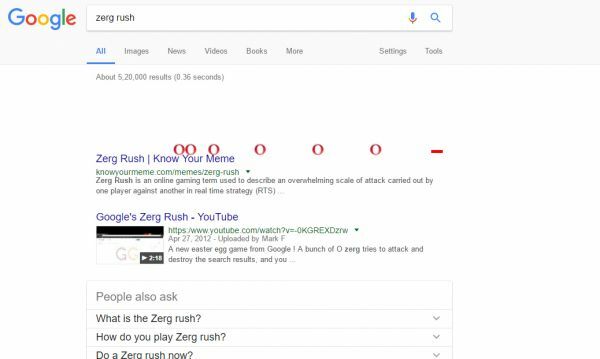 You’re totally loving these cool Google tricks, aren’t you? For all the times that you do not have a coin and you need to flip one, use this trick. 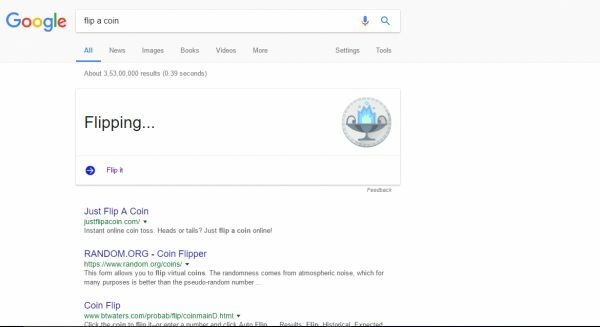 Go to the Google homepage, type ‘Flip a coin’ and press enter. What better way to toss a coin? Fancy some more Google tricks games to have up your sleeve? Do read on to check out more cool Google tricks! On the Google homepage type ‘Google sphere’ and press ‘I’m feeling lucky’. In a couple of seconds the constituents of the page will take the shape of a moving sphere! Now this is one of the Google game tricks that we absolutely love! You like pirates, aye, matey? This one is so cool! Go to the Google homepage, type ‘Google pirate’ and hit ‘I’m feeling lucky’. Google will start displaying everything in pirate dialect. Check out the pink outlined portion in the image. Now these are the cool Google tricks that make the search engine so awesome to use! Turn everything into a mirror image. Go to the Google homepage, type ‘Google mirror’ and hit ‘I’m feeling lucky’. Mirror mirror on the browser, who is the sneakiest of them all? Could Google get any better with its cool google tricks? For all the Star Trek fans out there, Google has a Klingon version that you can take a look at when you have some time on your hands, even if you don’t get a single thing it says! 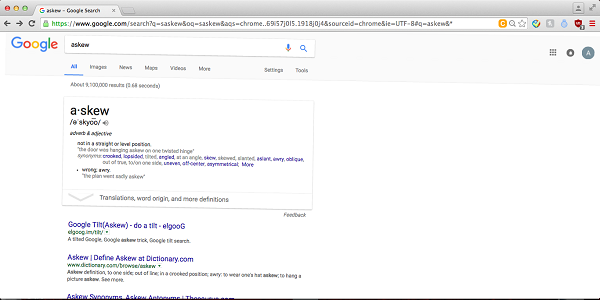 Yet another one of the cool Google tricks for you to try, typing ‘askew’ in your Google search bar will kind of tilt on its own. The same will happen if you type ‘tilt’ in your search engine! If you’ve ever wanted to customise Google with your name, then the search engine has a trick for that too! Simply type ‘Goglogo’ in your Google search bar and click on ‘I’m feeling lucky’. Now if you enter your name into the ‘Goglogo’ search box then you will have a customised Google homepage in your name! 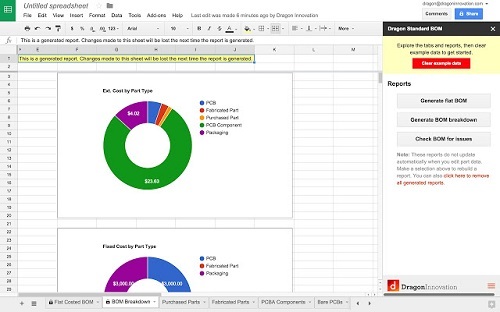 Now this Google trick is for Google spreadsheets. Press the combination of ‘Shift’ and ‘F12’ and you will be rewarded with dragons that you would have slayed! 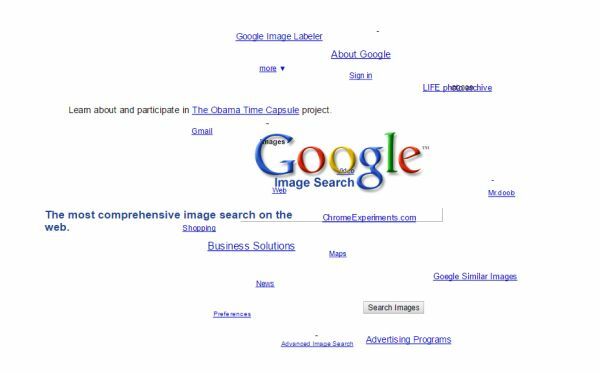 Now you know what Google homepage tricks you have to worry about the next time you find some extra time on your hands!